This is a rather special award. The Literary Classics Awards are given only to books that have distinguished themselves for children. 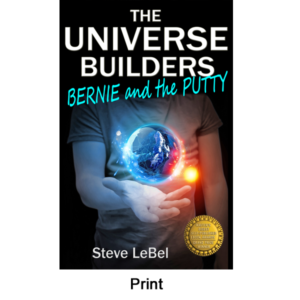 The Universe Builders: Bernie and the Putty just won the Silver Medal in the 2015 Literary Classics Book Award Contest. The book was entered in the Young Adult Fantasy category. They wrote a wonderful editorial review for the book. An Awards Ceremony will be held in Los Angeles on April 2, 2016. I’m very tempted by this one. It’s the same time as the AWP Conference, which would be fun to attend.